SquareOne has been Mosman’s favourite Physio for the last 11 years. 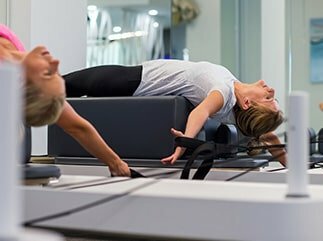 We are heading across the spit bridge and opening our Balgowlah practice on the 1st April. The wait is over! 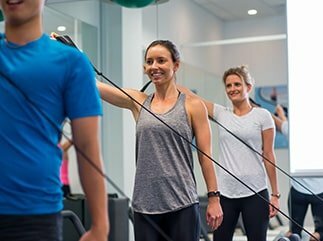 You’ll be able to experience all of our great services that are provided to our Mosman community, just at your doorstep. 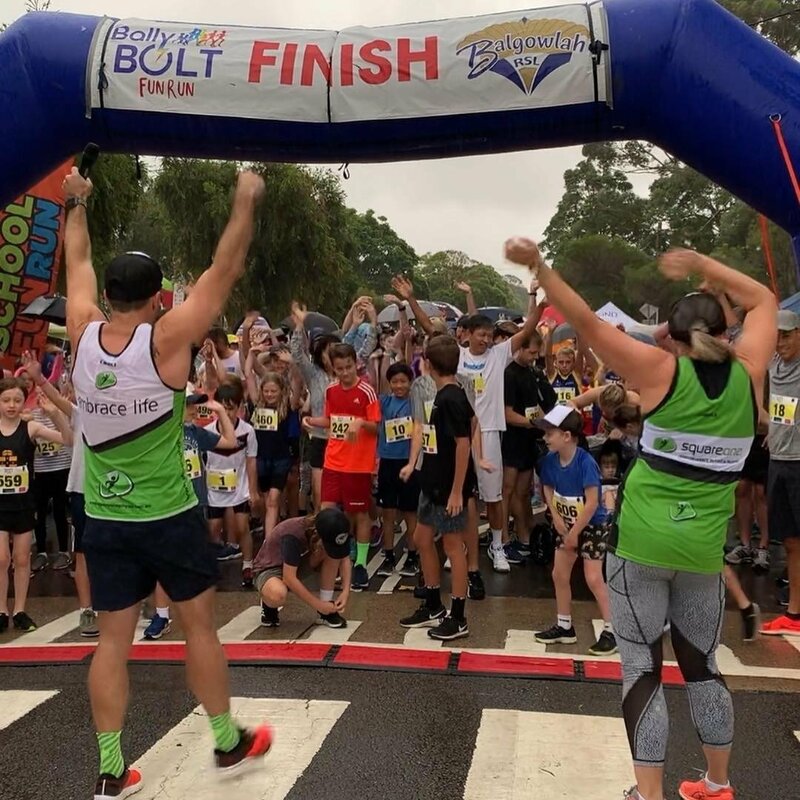 We love supporting our local community and have sponsored the local school fun run (Minimos) in Mosman for over 7 years. We are proud support our new local community and become a GOLD SPONSOR of the Bally Bolt this year.